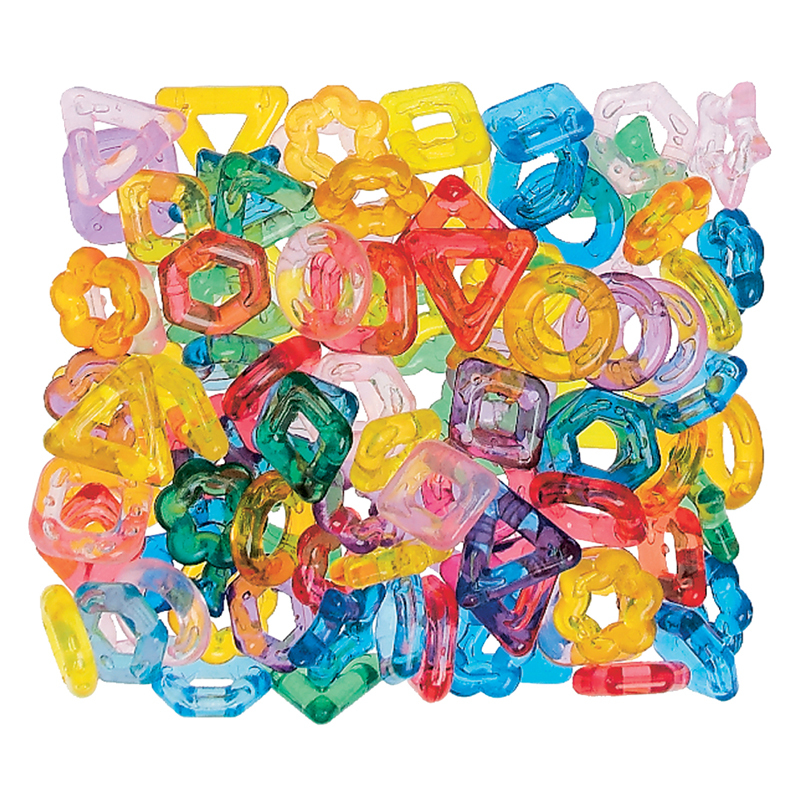 Liven up arts and crafts activities with these acrylic gemstones. 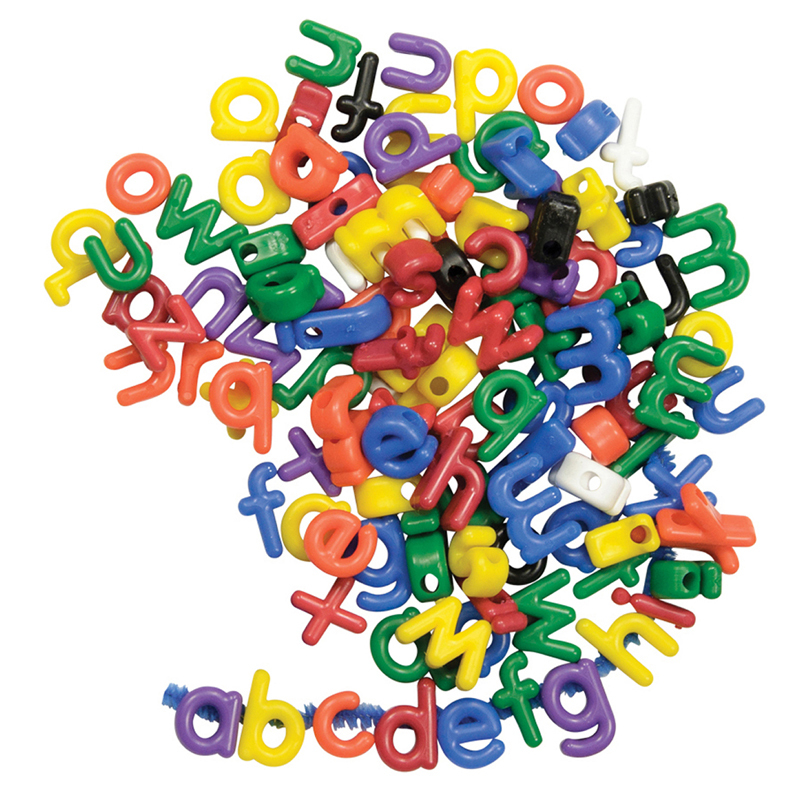 Offers a variety of shapes and designs. Recommended for ages 3 and up. 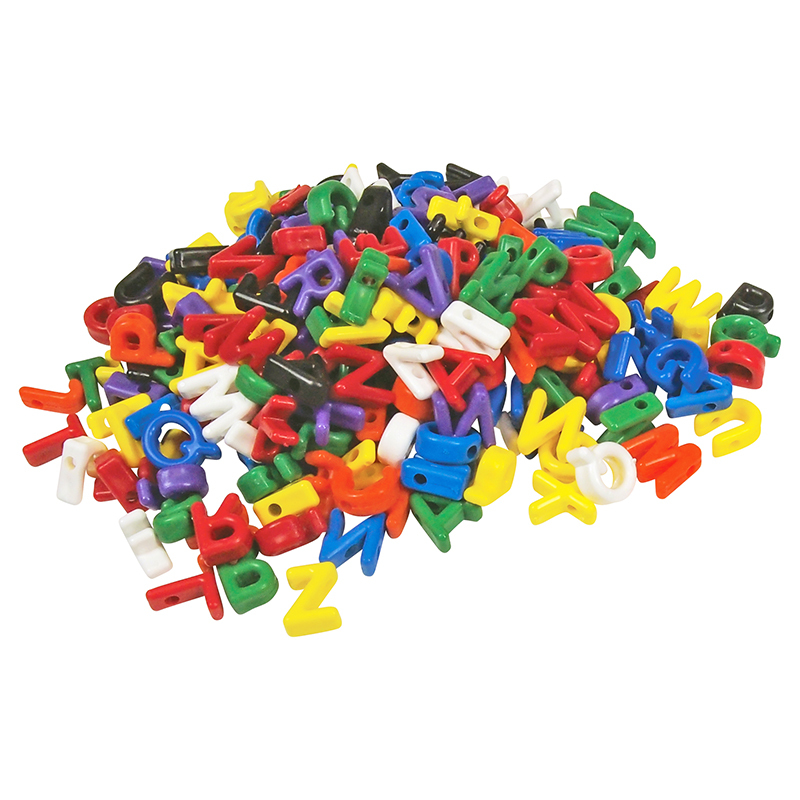 Giant classroom pack includes assorted sizes, colors and shapes. 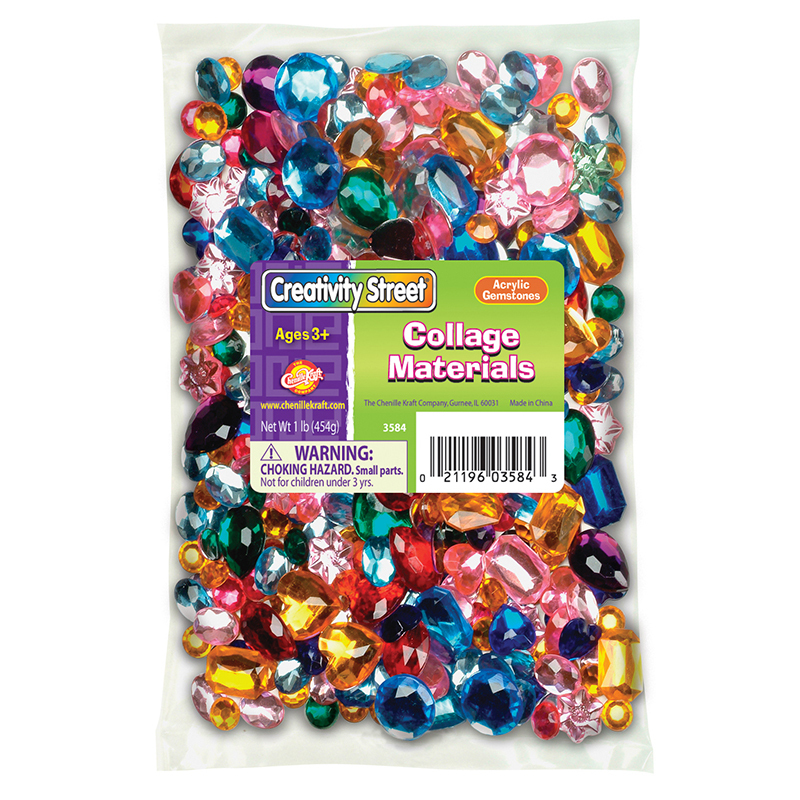 These gemstones have a flat metal backing to make it easy for gluing to any project. 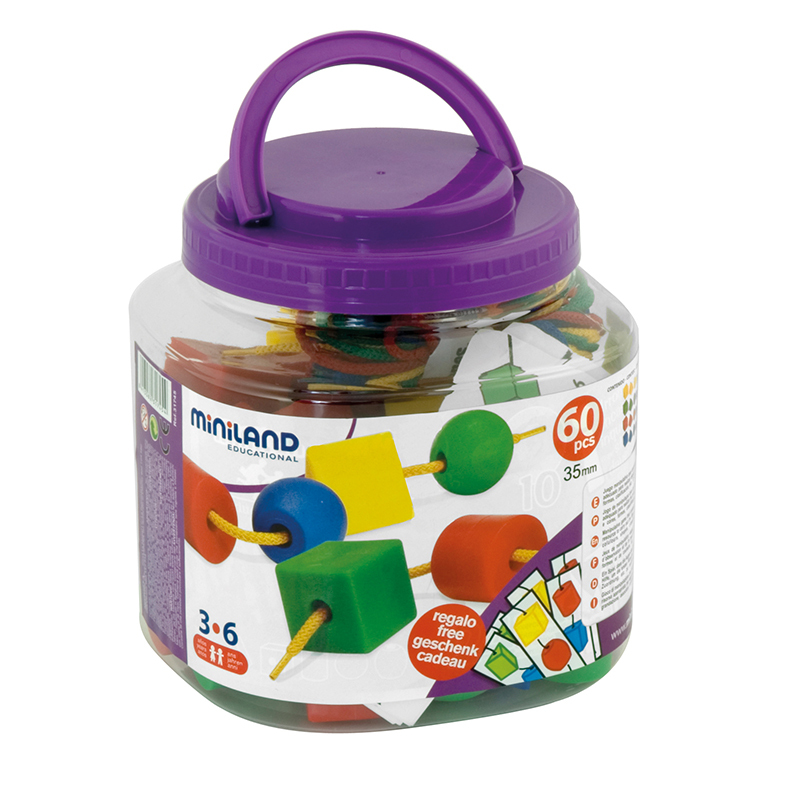 Each pack includes 1lb of gemstones. 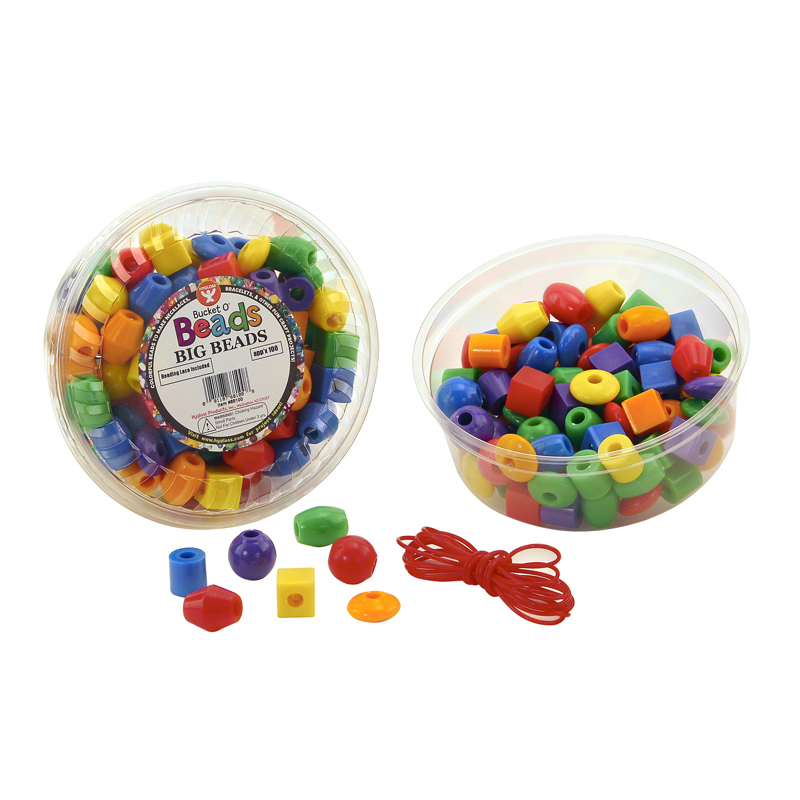 The Gem Stones can be found in our Beads product category within the Arts & Crafts.